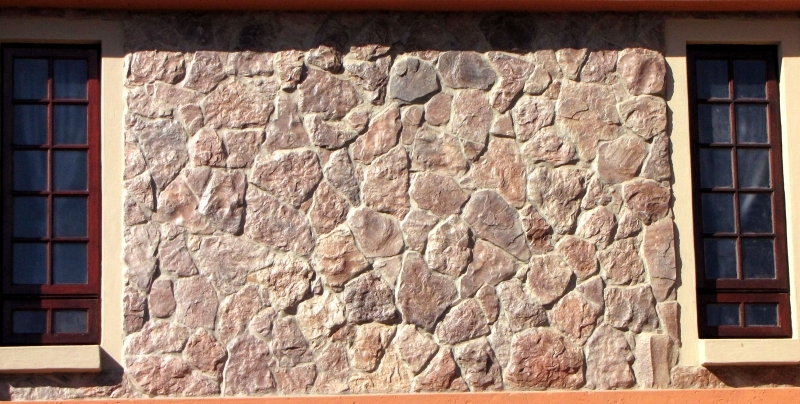 Durastone will last for decades on your property. 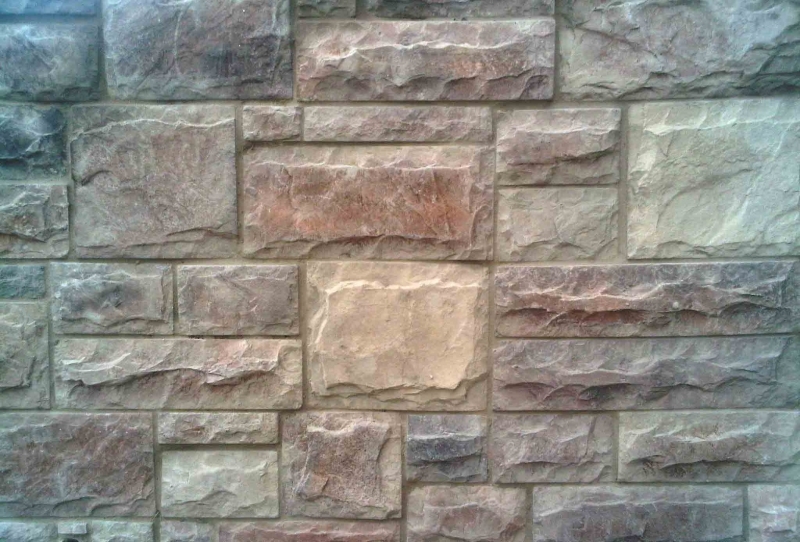 Great for a New Construction Project or to add a face lift to your property. 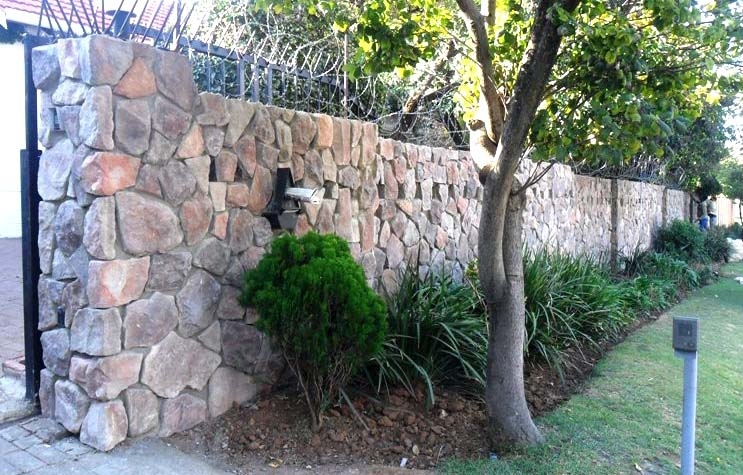 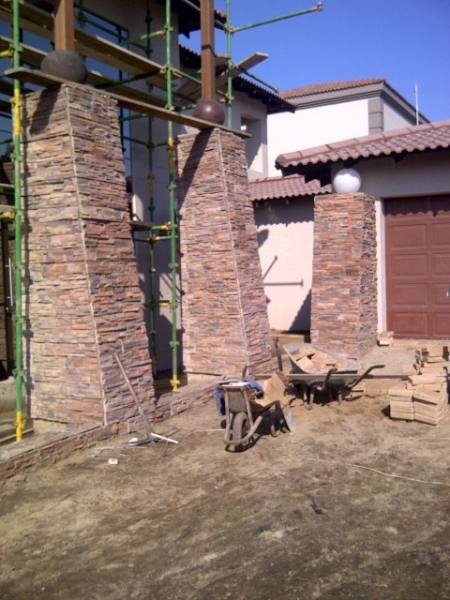 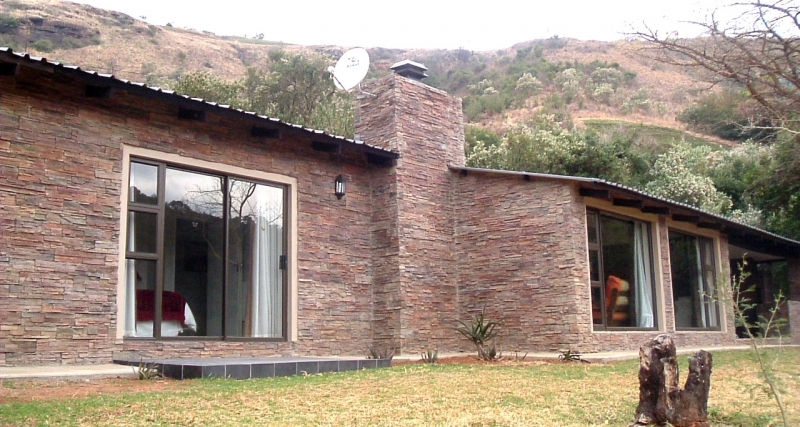 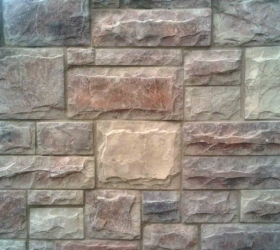 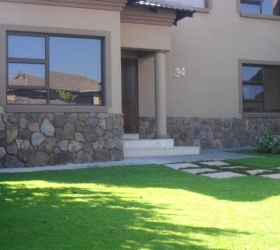 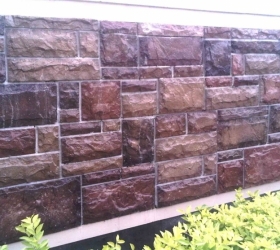 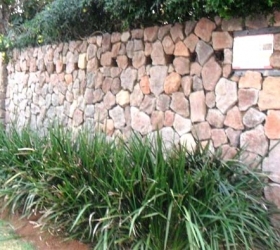 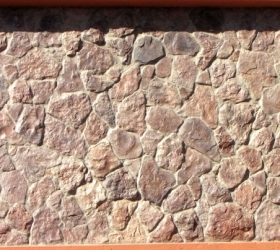 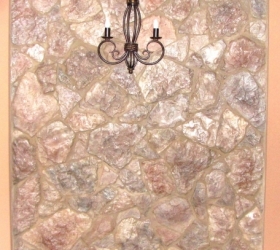 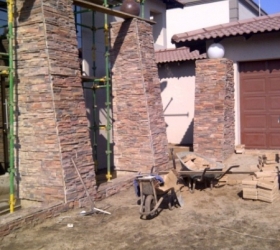 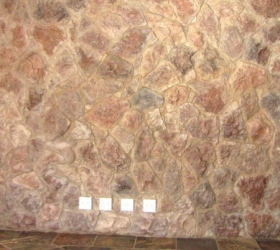 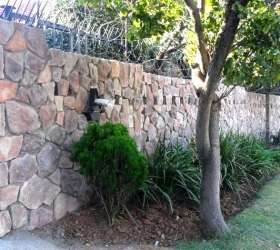 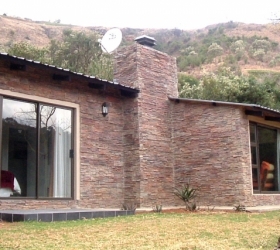 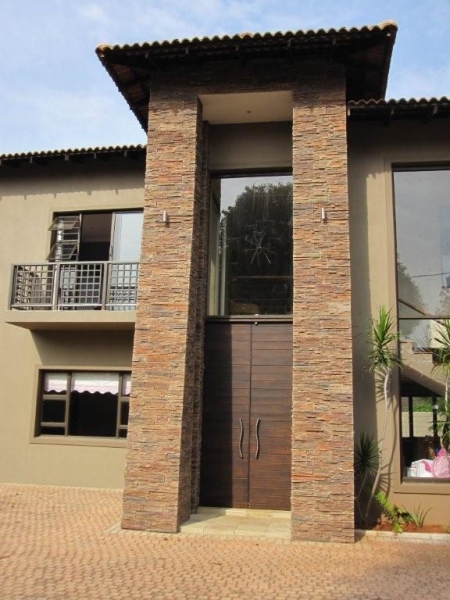 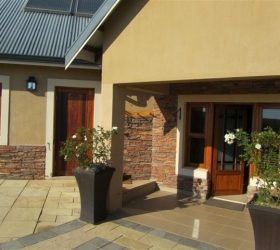 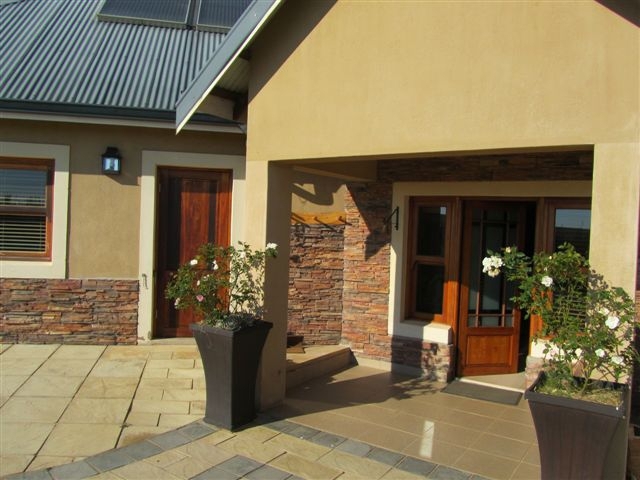 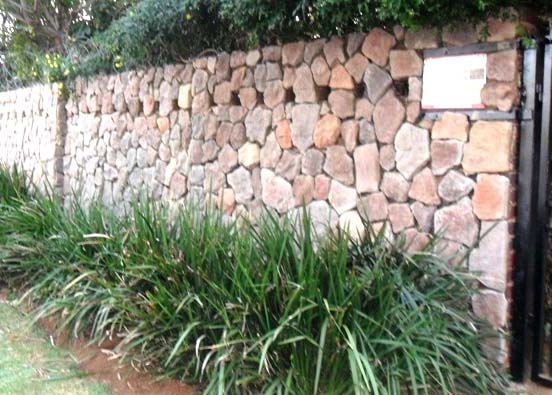 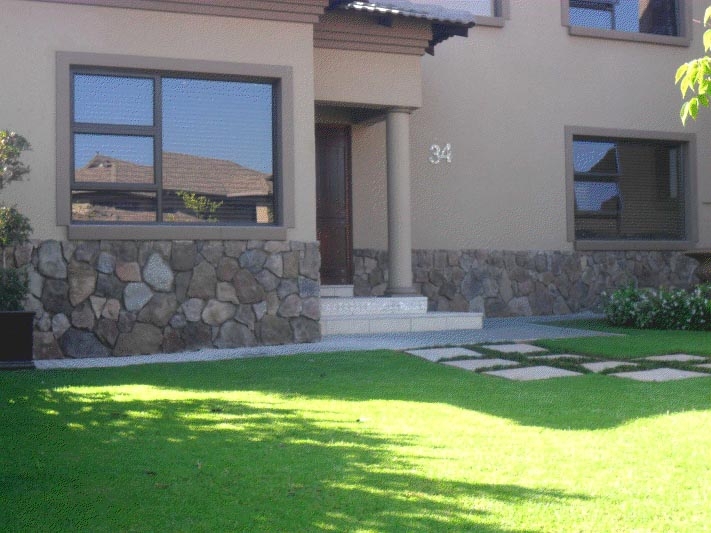 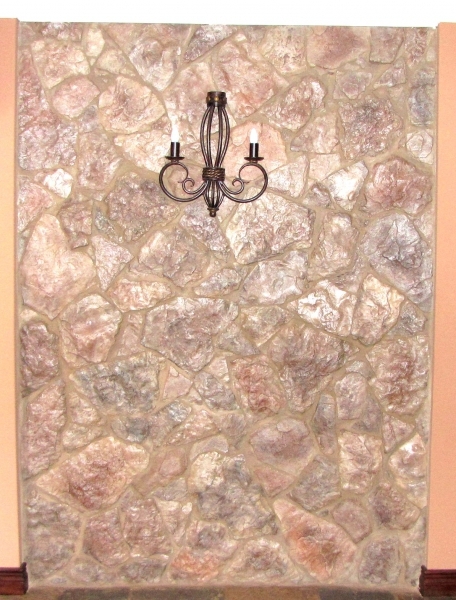 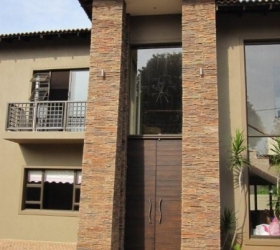 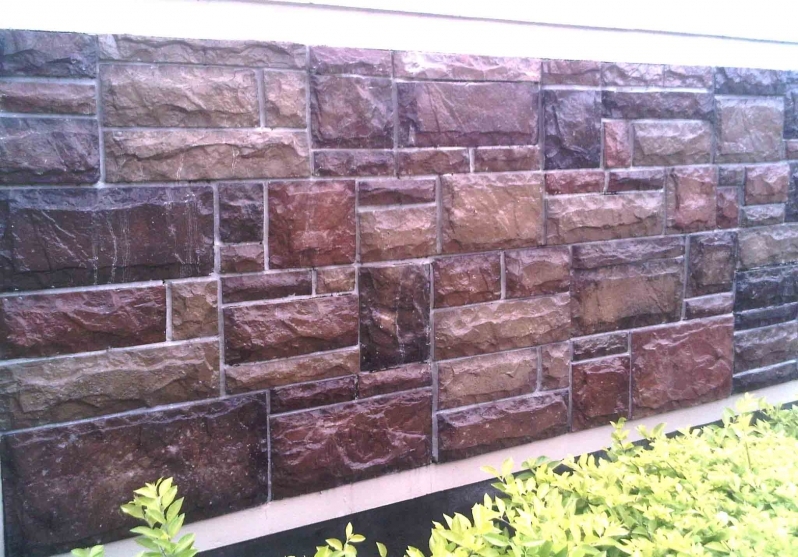 Durastone – High Quality Stone cladding Suppliers.